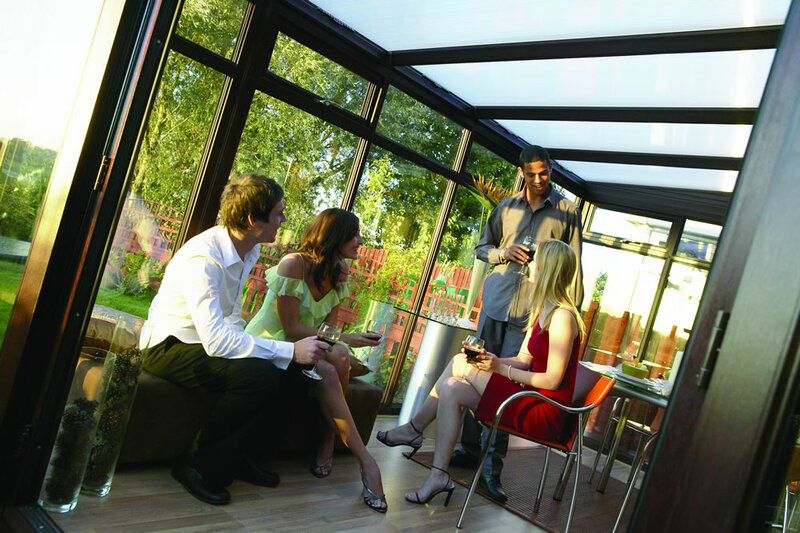 A lean-to or sun lounge conservatory does exactly what it says. 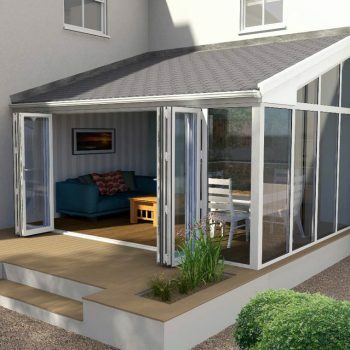 Its roof is attached to your home’s wall and slopes away to make the most of your space. It’s a simple style for those who know what they want. 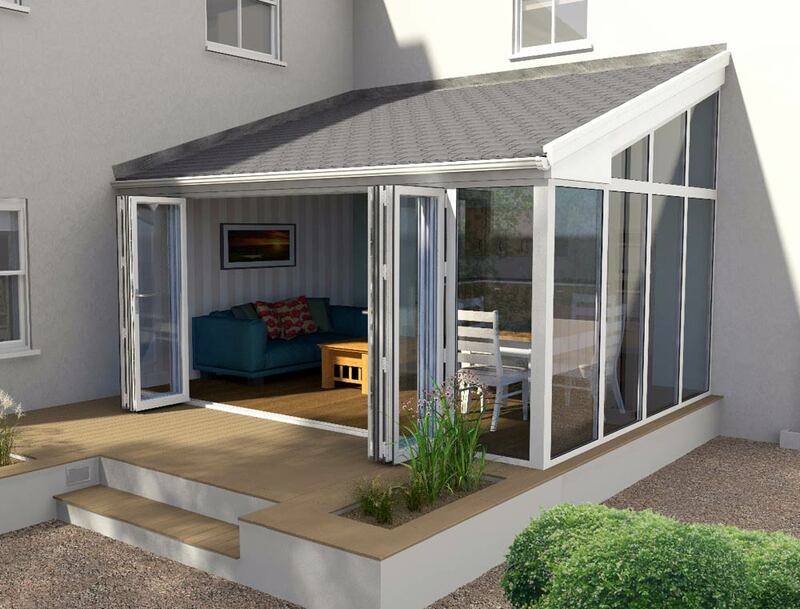 With a flat front, it’s the perfect choice for those who love admiring their views and have a more modest home. 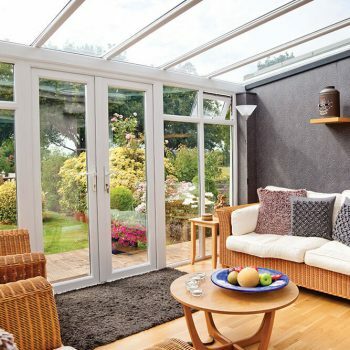 They make the ideal room for sitting and enjoying the sunset or as an extension of your current living or dining room. 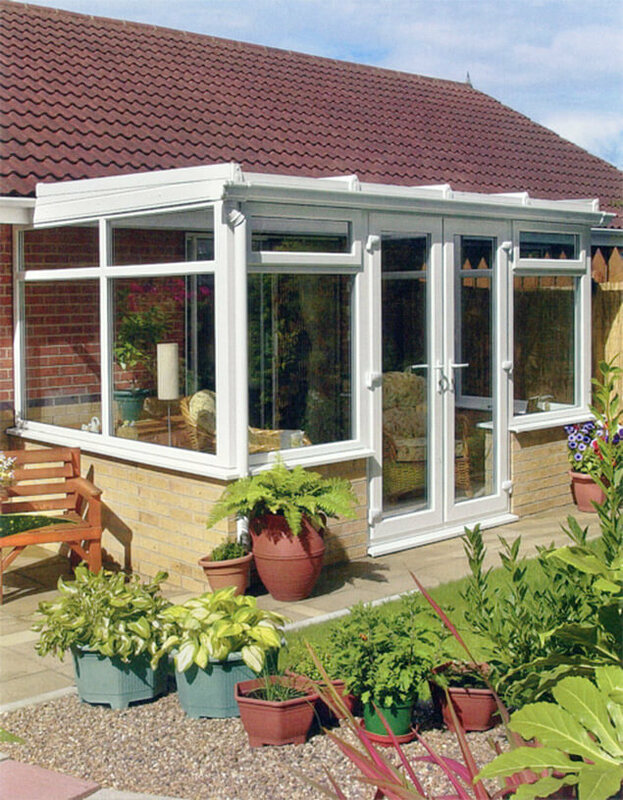 With our durable uPVC frames, our lean-to conservatories are so easy to look after. 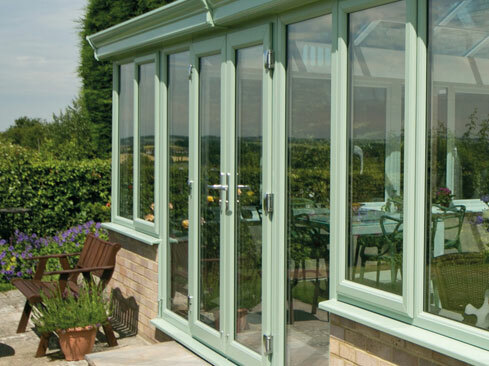 They won’t rot, warp or fade; the colour you choose will stay looking as good as the day it was installed. 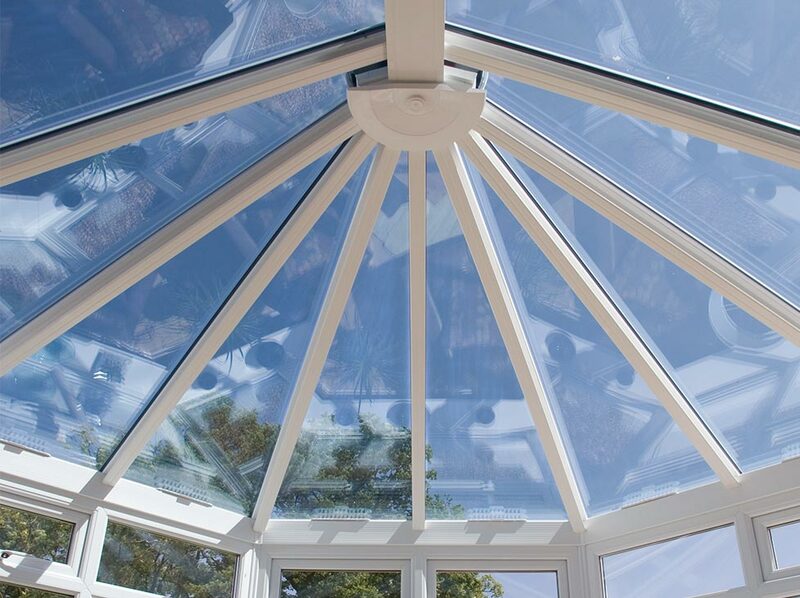 Why not add a tile effect roof to let it blend in with the rest of your home? 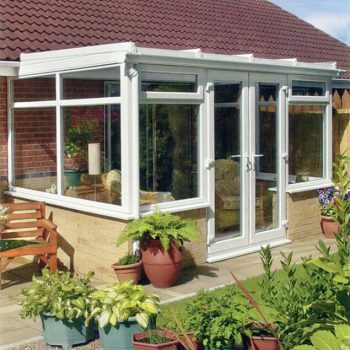 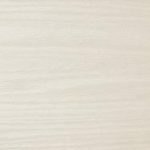 We also have a range of extras that can put your stamp on your conservatory. 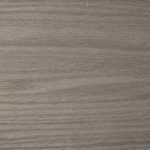 Would you like roof vents to control air flow? How about a decorative fan? 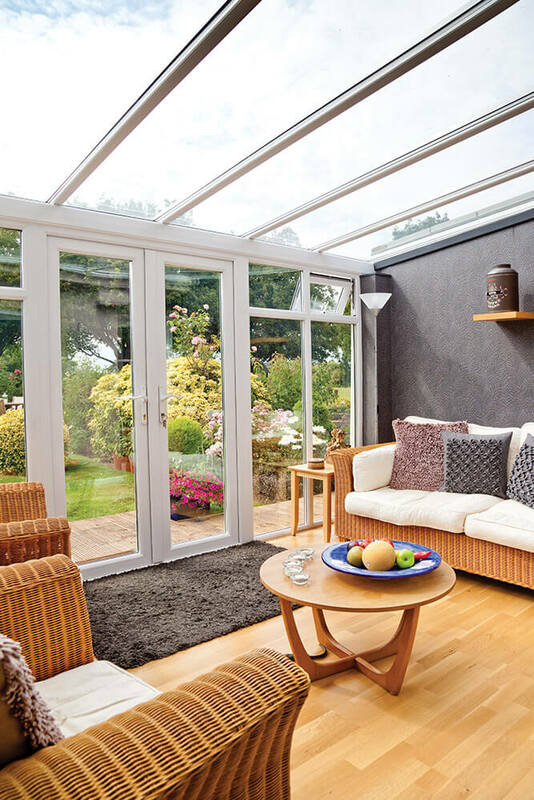 With our efficient multi-chambered frames and roofs, your conservatory will become a room you will enjoy throughout the year. 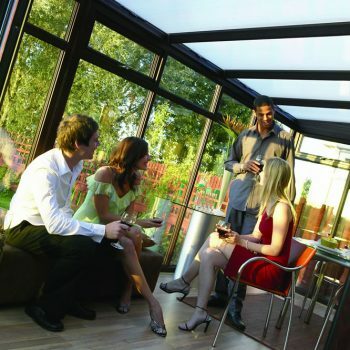 There’s no longer a need to abandon your conservatory once it gets too hot or cold. 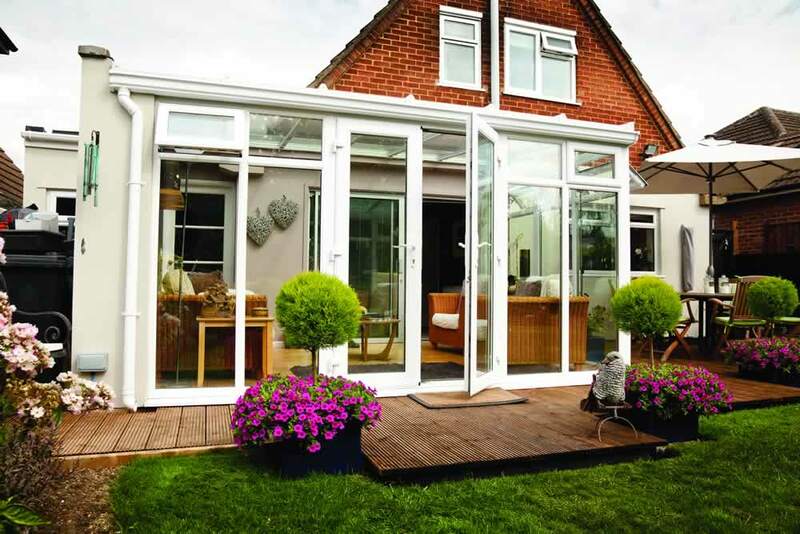 With solar control glass and insulating frames, your warmth is kept in. 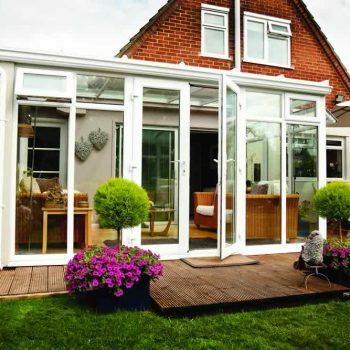 During the summer, light is allowed to flood in without overheating your home.